Las Vegas – a city known for neon radiance, world-class entertainment and endless choices of casinos, shows, buffets and RV resorts. 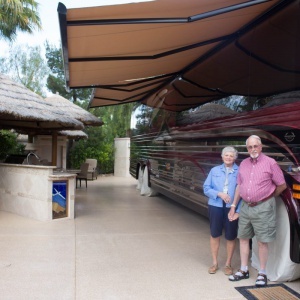 When it comes to where to park your motorcoach, the options can be overwhelming. 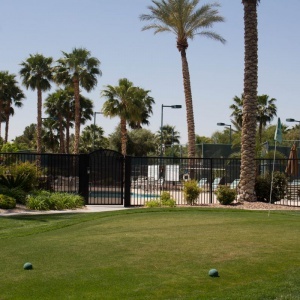 However, if you’re looking for a desert oasis that provides a gorgeous backdrop and a relaxing atmosphere, all within minutes of the Las Vegas Strip, we recommend our partner resort: LVM Resort. 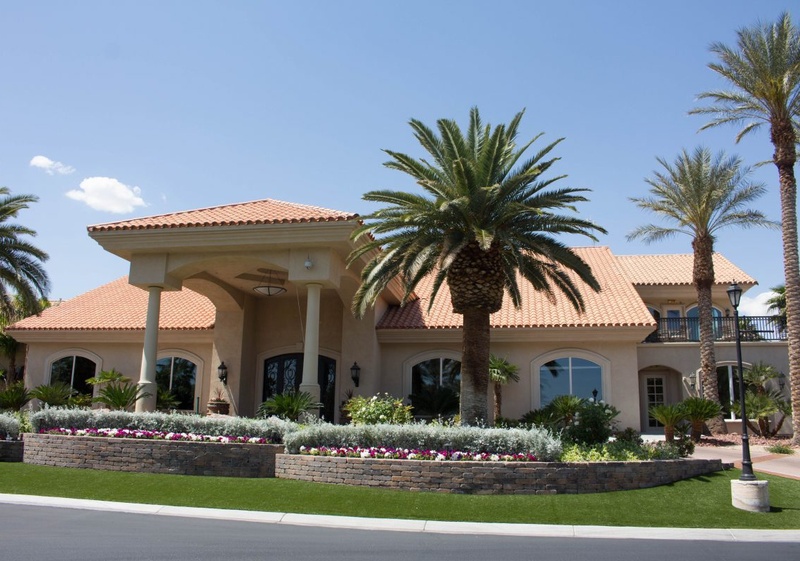 This luxury resort offers a myriad of amenities including a 10,000-square-foot clubhouse, resort-style swimming pool, two whirlpools, tanning pool, nine-hole putting course, two lighted professional tennis courts, spa and fitness center and over 400 perfectly landscaped coach sites. 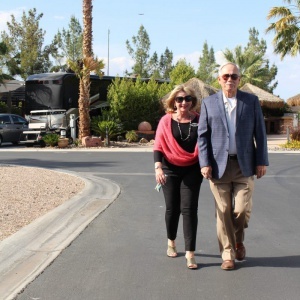 Approximately 60 Marathon Club members made their way to LVM Resort for the Club’s spring rally in April of 2015. As soon as they arrived at the posh Las Vegas Motorcoach Resort, they knew they’d hit the jackpot. 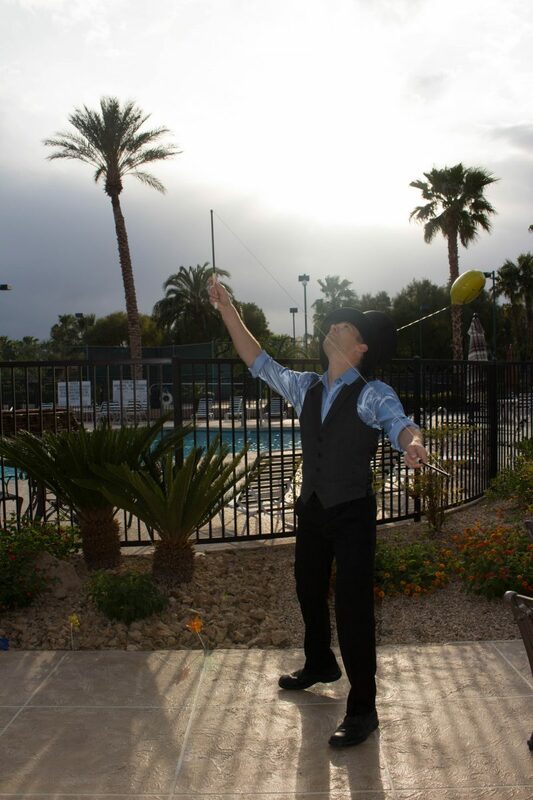 With 41 sun-filled, perfectly manicured acres and a world-class staff to help everyone maximize their visits, their stay at the LVM was nothing short of remarkable. Of course, much of this had to do with LVM’s exceptional staff. Kelly and Jessica in guest services are as knowledgeable as they are friendly. Always quick with a smile, these two guide visitors to their pads, recommend places to visit and assist anytime and anywhere it’s needed. Stroll the palm tree lined streets, have lunch at the on-site, 50’s themed diner or venture to the Strip for a show or gourmet meal. Want to know more? Visit their website here.